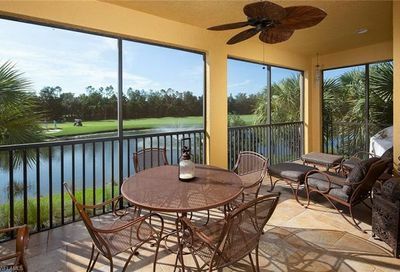 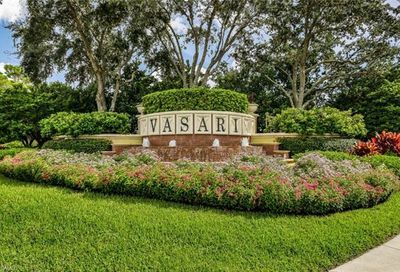 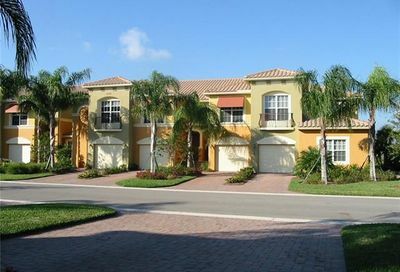 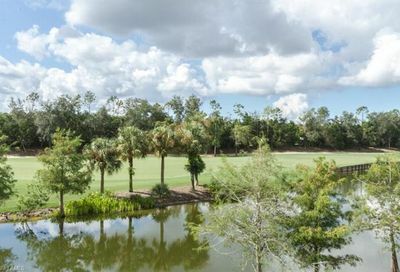 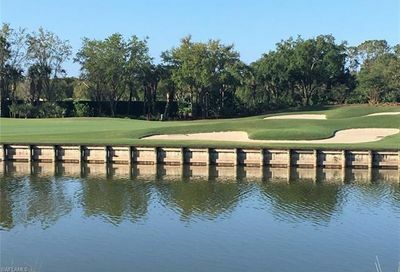 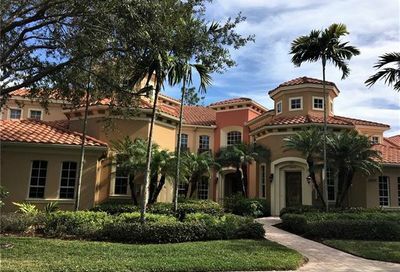 Vasari Country Club is a private bundled golf community. 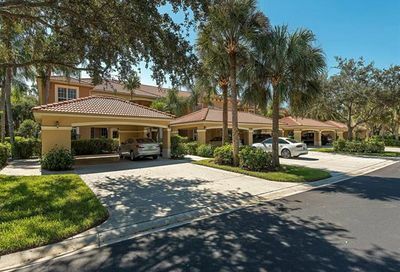 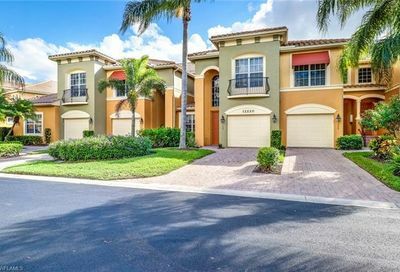 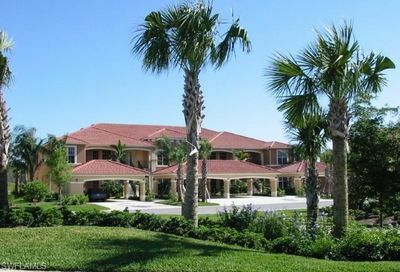 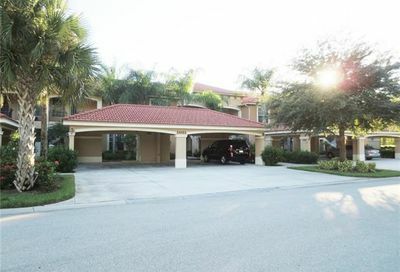 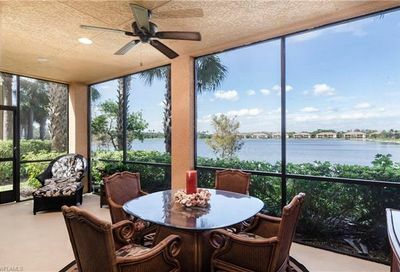 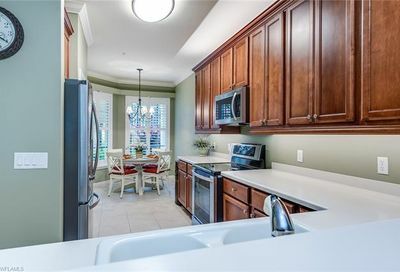 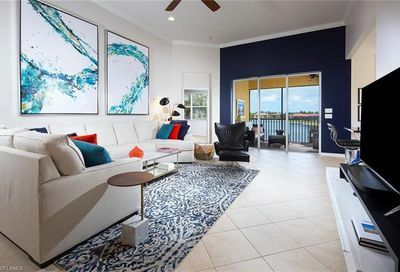 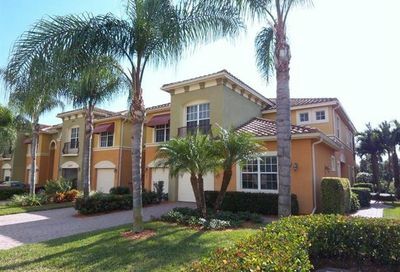 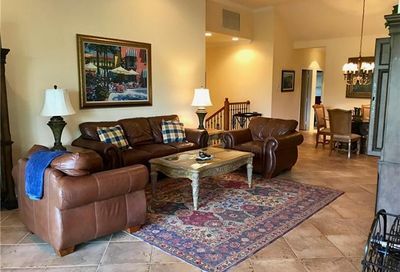 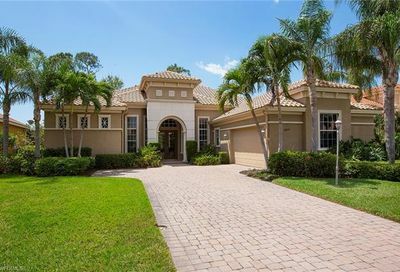 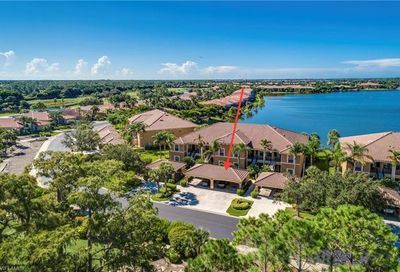 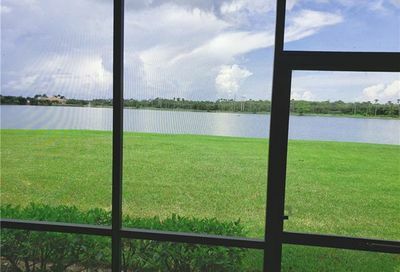 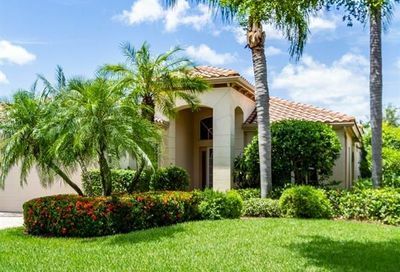 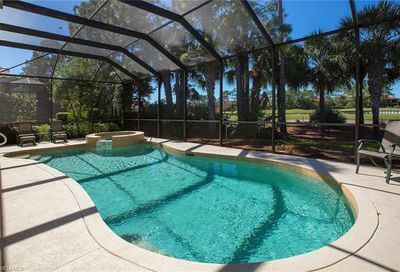 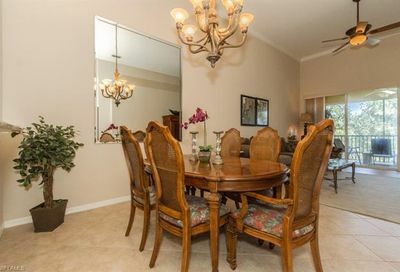 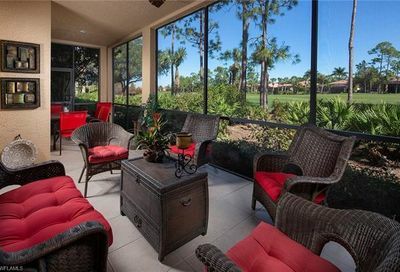 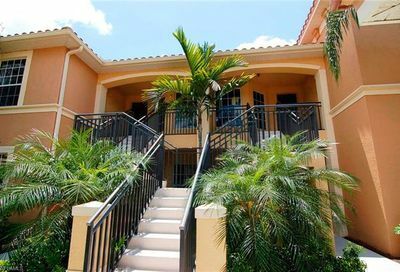 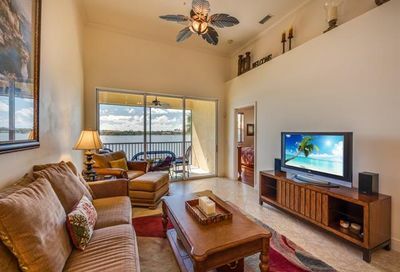 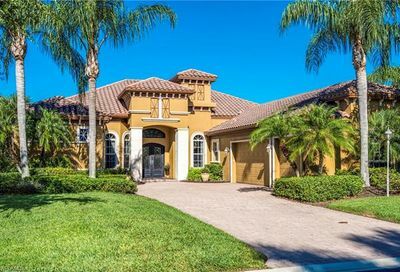 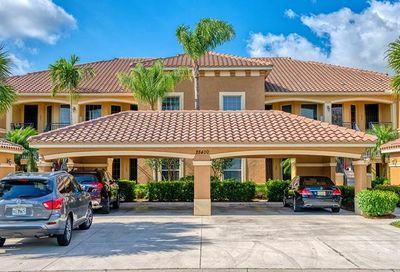 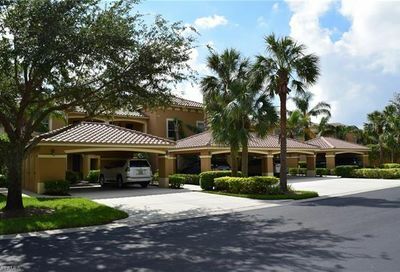 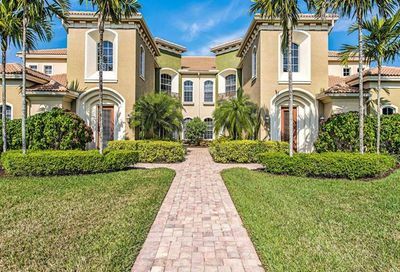 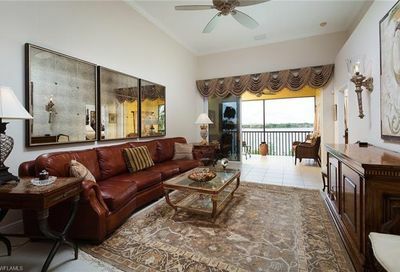 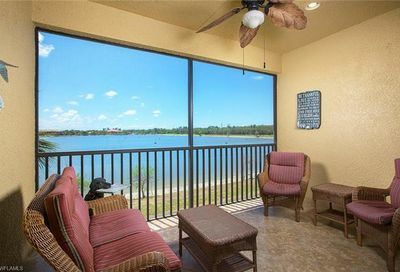 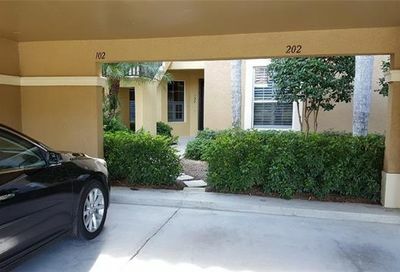 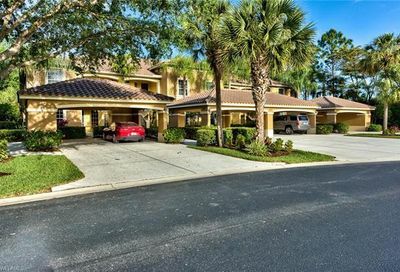 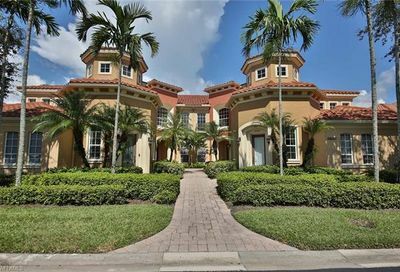 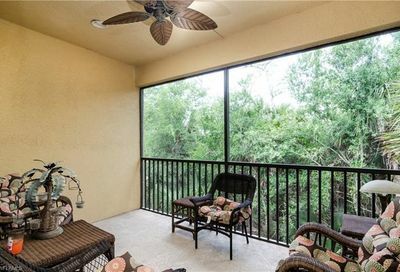 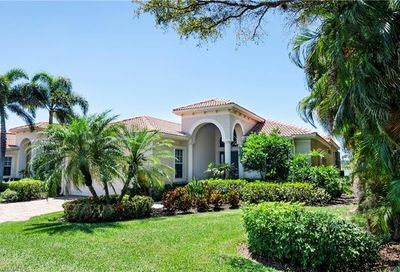 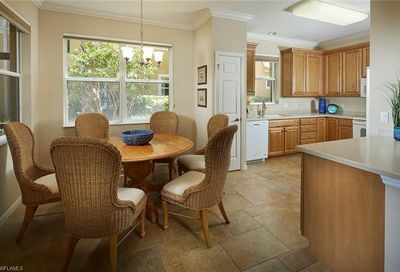 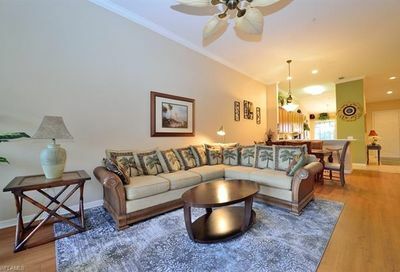 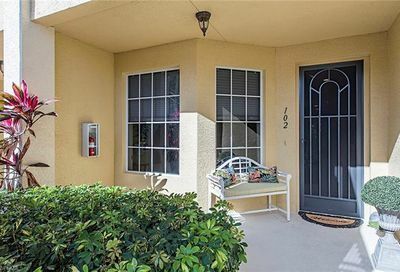 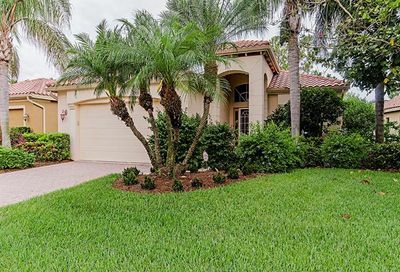 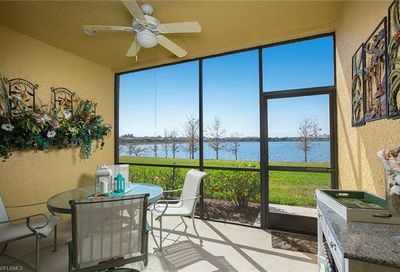 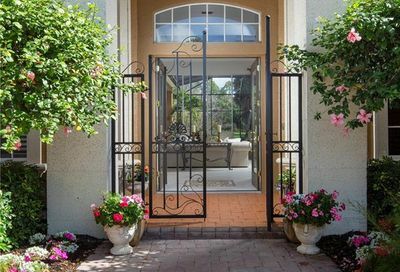 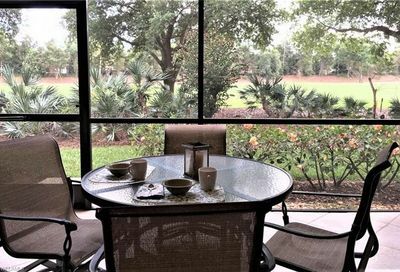 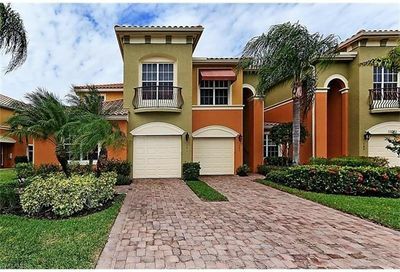 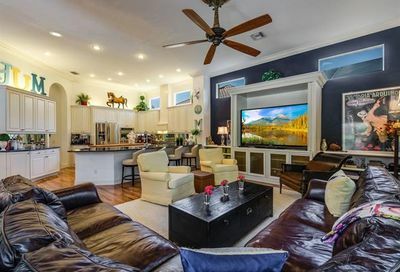 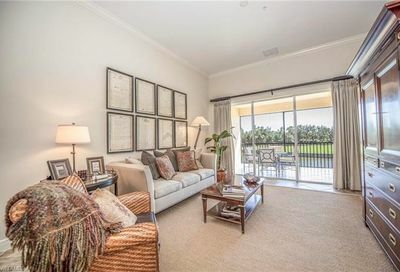 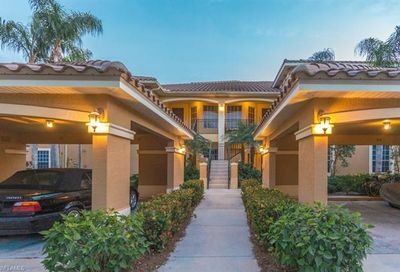 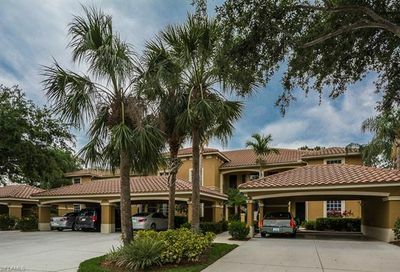 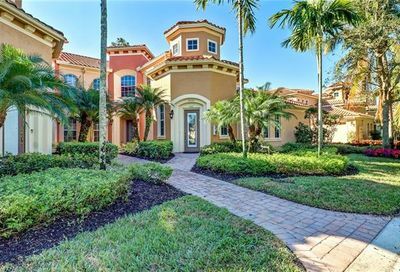 It’s located in south Bonita Springs…10-15 minutes from one Naples beach and three Bonita Springs beaches; 20-25 minutes from 5th Avenue (Downtown Naples). 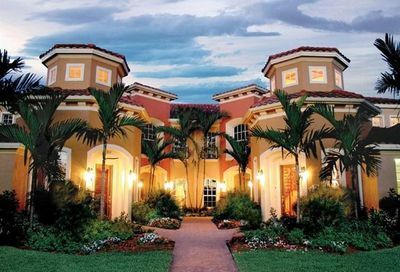 Its real estate consists of single family estate homes, single family villas, coach homes, carriage homes, and condominiums.